Serving East Bay including Dublin, San Ramon, Pleasanton, San Jose, Fremont CA. for over 20 years! 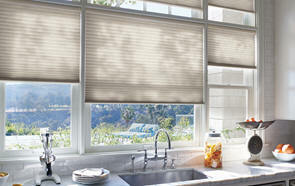 EZ Blinds & Shades is your source for high quality window fashions at prices you can afford. As a local family-owned business, customer satisfaction is our number one priority. From the time we first meet you to the time we complete the installation of your products, we'll focus on meeting your window treatment needs within your budget. Our staff members are friendly and knowledgeable, offering personalized service and individual attention to each client we serve. Backed by years of professional experience and high-quality window treatment products, we work hard to exceed your expectations. 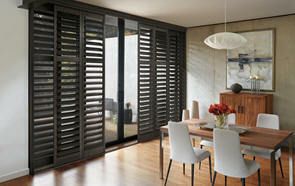 Contact us today for your free window treatment consultation!